I love Waldläufer [valt-loy-fer] shoes, and for good reason. Made from traditional craftsmanship and environmentally-friendly technology, Waldläufer shoes are made of natural leathers and nubuck. Every style includes a removable footbed that makes it ideal for use with both custom and off-the-shelf orthotics. I was thrilled to work with Waldläufer again to try this classic oxford-style comfort shoe, the Dana. Dana by Waldläufer is the perfect everyday comfort shoe. I am a teacher who is on her feet all day long. I am up and down the aisles of my classroom with very little downtime throughout the day. From the moment I slipped into Dana's unmatched comfort, I was hooked. I had absolutely no discomfort from the very first day I wore them. 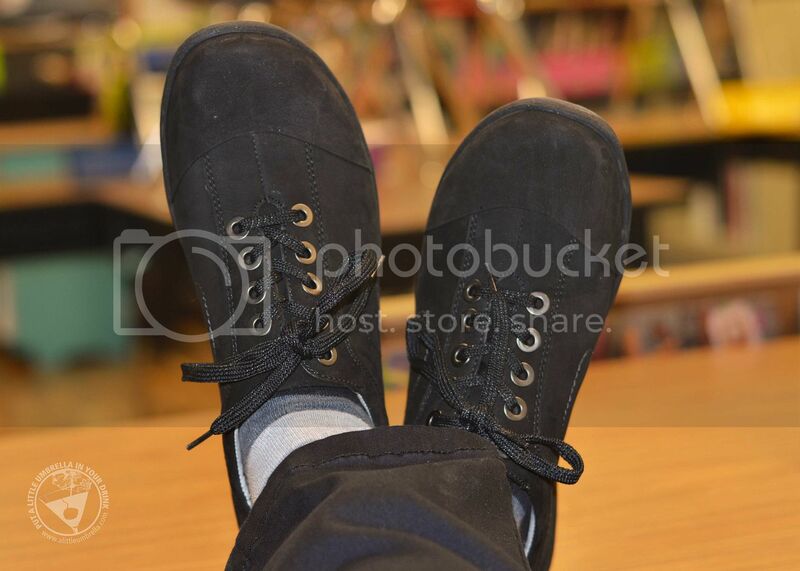 There is this thing that teacher's do called feet-up-friday. It's true. Search the hashtag. Anyway, here I am with my Danas propped up on my desk. I was able to walk in them comfortably all day long. This is because Waldlaufer offers great fitting shoes with multi-density soles for increased flexibility and stability. 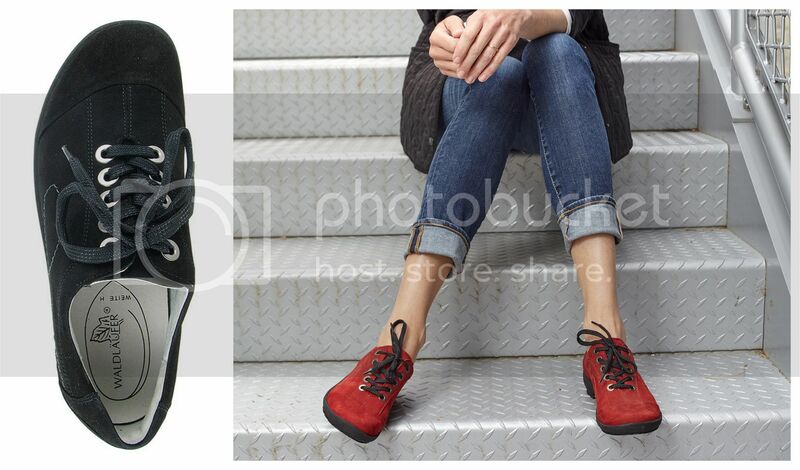 Walk away on Dana's rugged polyurethane rubber outsole and leather lined removable insert. 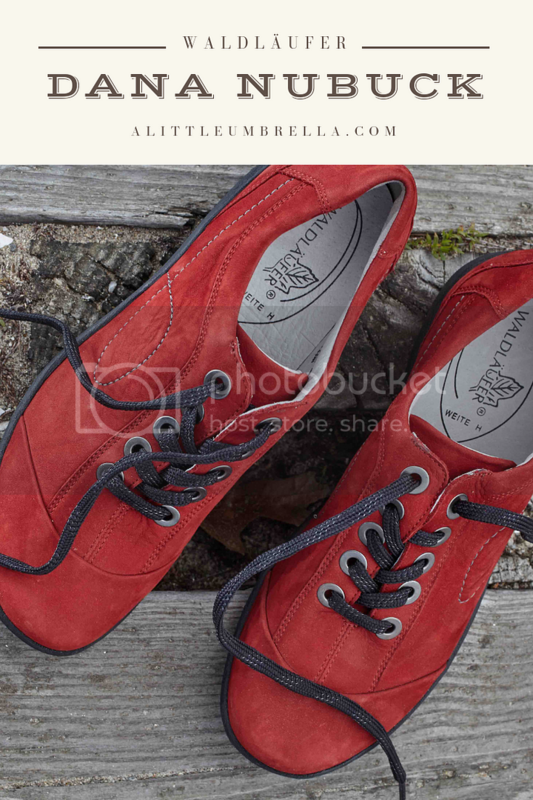 Available in a variety of colors and design textures, this lace-up shoe will compliment any casual look. High-grade leathers and water-resistant nubucks keep looking great for seasons to come. Dana also features removable footbeds with arch and metatarsal support. Firm counters provide better heel fit and control. In fact, all of Waldläufer's walking shoes provide excellent support. They are made to give more room at the ball of the foot, while still hugging your heel just right. 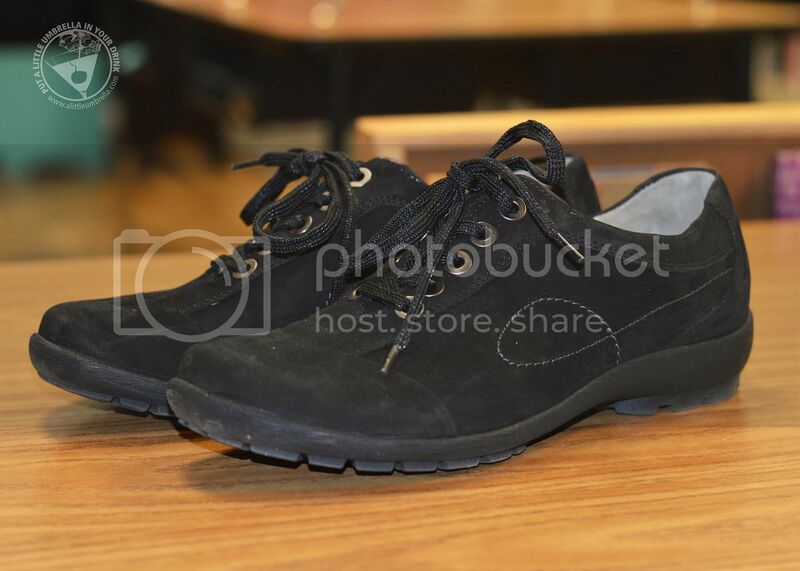 Dana's nubuck exterior is water-resistant so they can withstand fall, winter, and even a class of third graders. Visit Waldläufer to check out all of the new styles! 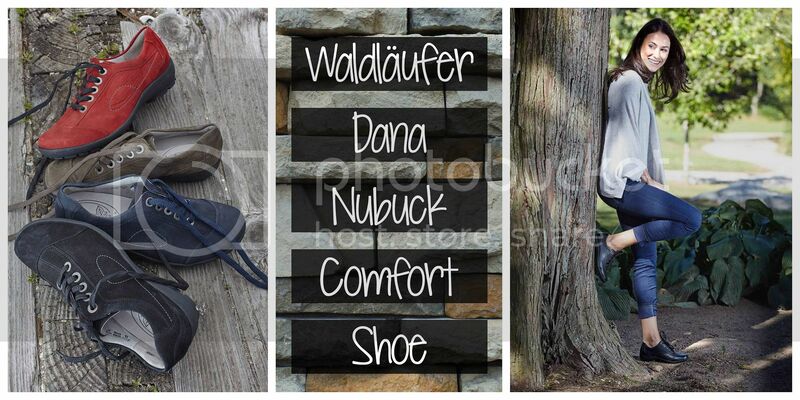 Waldläufer shoes are cute, on trend, and most importantly, super comfortable. 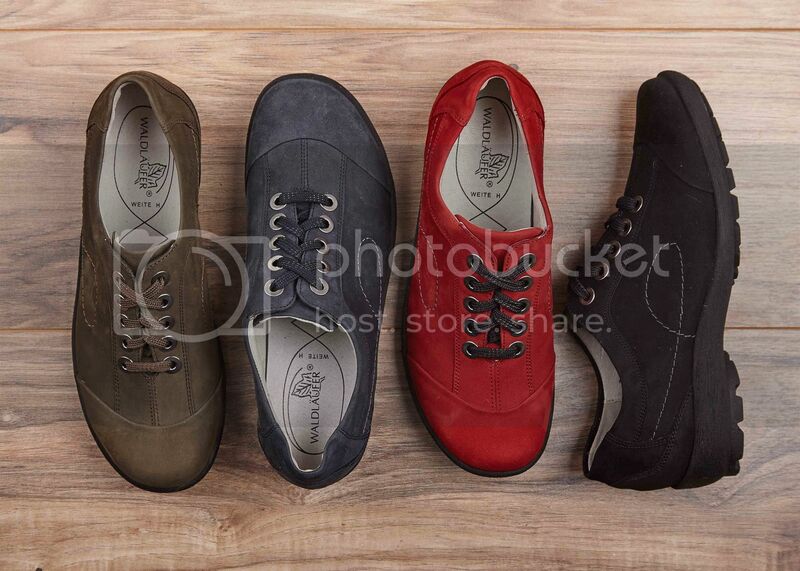 SHOP THIS POST :: You can purchase Dana Nubuck Shoes for $175. CONNECT :: Visit waldlaufer.com to check out all of their new styles. You can also connect with Waldlaufer on Facebook.